Home / Regular Kirana / Cooking Oils & Ghee / Shengdana Oil (शेंगदाणा तेल) / Swadeshi Filtered Groundnut / Mungfalli Oil (मूँगफली का तेल), 1 Litter Pouch. SKU: 1031. Categories: Regular Kirana, Cooking Oils & Ghee. Tags: Filtered, Filtered Oil, Filtered Shengdana Oil, Groundnut, Groundnut Oil, Mungfalli, MUngfalli Oil, Oil, Shengdana, Shengdana Oil, Swadeshi Filtered Oil, Swadeshi Oil. 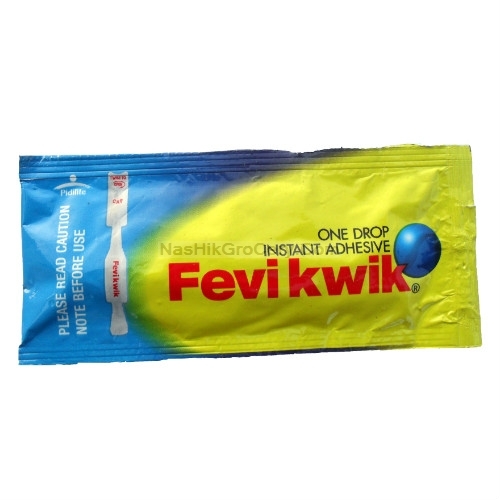 Let’s do Online Grocery Shopping at Nashik, for Shengdana Oil / Swadeshi Filtered Groundnut / Mungfalli Oil, 1 Litter Pouch at reasonable rate with Home Delivery at your Door Step. Shengdana Oil / Swadeshi Filtered Groundnut / Mungfalli Oil, 1 Litter Pouch is healthy and pure edible / cooking oil used to cook food.